Tom Cruise continues to chase his unquenchable death wish with Fallout, the latest popcorn-munching spectacular from the Mission: Impossible franchise. The film is a fast and fun two-and-half hour thrill ride that will dazzle and delight you with its insane set pieces and gripping stunts. Summer of 84 cashes in on 80s nostalgia and the growing serial killer fascination to deliver a fairly by the numbers coming-of-age story about a group of young teens who have reason to believe that the serial killer kidnapping boys in their area may just be their next-door neighbor. Don't Worry, He Won't Get Far on Foot chronicles the life of irreverent cartoonist John Callahan as he struggles to give up alcohol and accept his unfortunate situation after a drunken car crash lands him in a wheelchair. Adapted for the screen and directed by Gus Van Sant, this biopic (based upon Callahan's memoir of the same name) is littered with great performances, affecting sequences, and inspirational pep. Spike Lee is back to drop another joint on us — his best and most important film since Do the Right Thing — and he's angrier than ever. 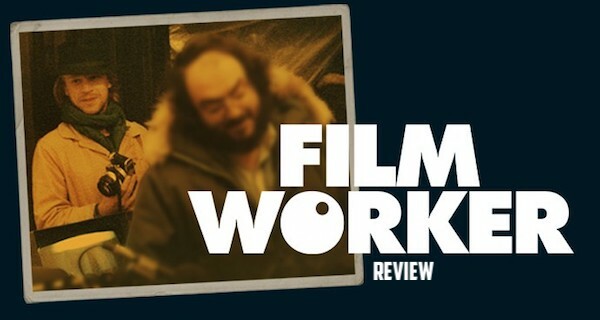 BlacKkKlansman seeks to demonstrate the lack of progression that America has had over the last 60 years, and it does so with furious gusto, finding Lee at his most potent, topical, satirical and controversial. 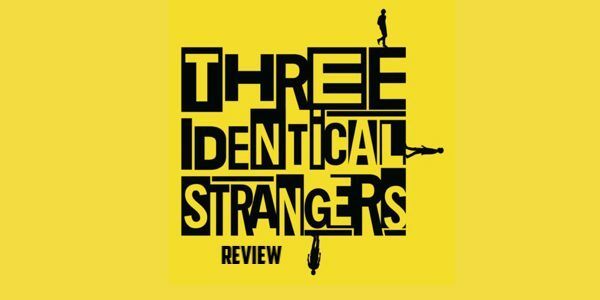 Three Identical Strangers is the engrossing, can't-believe-it's-true story of three strangers that are reunited by an astonishing coincidence after being born identical triplets, separated at birth, and adopted by three different families. Helmed by director Tim Wardle in what will most assuredly be his breakthrough film, this documentary continues to morph and will leave your jaw dangling on the floor. Colin Trevorrow and Derek Connolly somehow conned their way back into penning another Jurassic World script, which was handed over to the capable hands of director J. A. Bayona (The Orphanage, A Monster Calls), who seeks out to inject the franchise with some much needed humanity. Damsel comes out of the genre-bending minds of writer/directors (and frequents actors in their own films) David and Nathan Zellner, who set out to deliver a western the likes of which we haven't quite seen before. Writer/director (and vocalist of The Coup and Street Sweeper Social Club) has exploded onto the film scene with Sorry to Bother You, an absurdist dark comedy fable with aspects of magical realism and science-fiction. 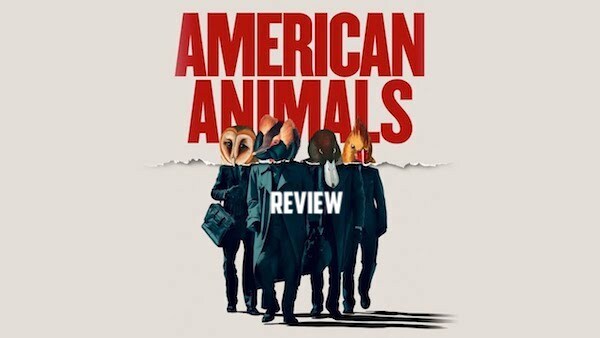 Filled with a great cast and an ambitious script, it's easily one of the most intelligent, inventive and batshit-crazy fun films you'll see this summer. Writer/Director Brett Haley and screenwriter Marc Basch reteam for their third collaboration, Hearts Beat Loud, the cutesy indie feel good film of the summer that colors well within the lines and will have you wanting to start a rock band, preferably with your dad. Upgrade comes from the mind of Leigh Whannell, best known for his penmanship on the Saw and Insidious franchises. The film promises loads of quality grindhouse thrills with a heavy dollop of sci-fi and a trace of body horror, and it manages to deliver in a surprisingly entertaining way that is all consuming. Hereditary is the auspicious debut from first time writer/director Ari Aster, who cultivates a moody sense of foreboding that ebbs throughout the film like a seasoned veteran. The film is extremely well crafted and thoroughly unnerving, filled with great moments of tension and nightmarish imagery, and depending on your individual sensitivity, its persistent creep and unrelenting squeeze has the potential to leave you completely disturbed. Funny, powerful, and downright lovely are just a few adjectives that instantly spring to mind regarding Morgan Neville's latest documentary effort, Won't You Be My Neighbor? The film proves that Fred Rogers and his message (of loving yourself just exactly as you are) are just as sharp now as they were when Mr. Rogers first aired in the late 60s, and it serves as a potent testament to his many achievements and his neighborhood that made the world a better place.